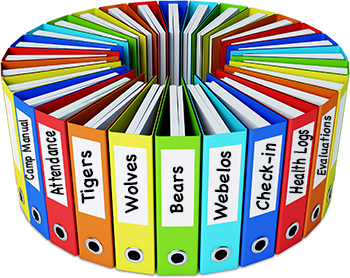 This website is a resource for the Sam Houston Area Council day camp key staff. The district day camp chairs and program chairs meet throughout the year at the Cockrell Scout Center at 7:00 pm. Friendly reminder: Make sure you follow the instructions for pulling Doubleknot reports. 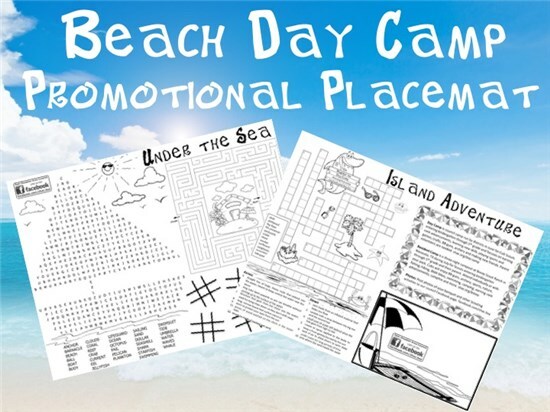 Placemats: We have placemats to promote day camp on the district websites home page. Please double check them. Let darlene.scheffler@gmail.com know if any corrections are needed. Share them with your units. Several training courses have been scheduled for range master and first aid training for day camp staff and volunteers. 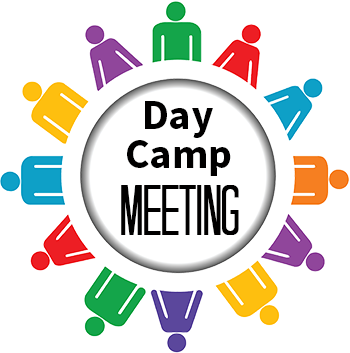 Please regularly review the day camp calendar for upcoming meetings and deadlines. 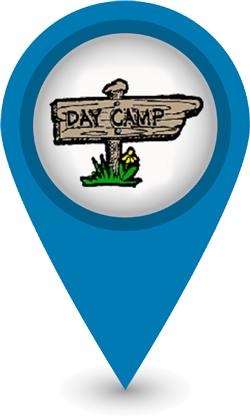 Please check the information on the council day camp page and the Google map, and the day camp page on your district website (under the activities tab). Submit any corrections to the council webmaster. 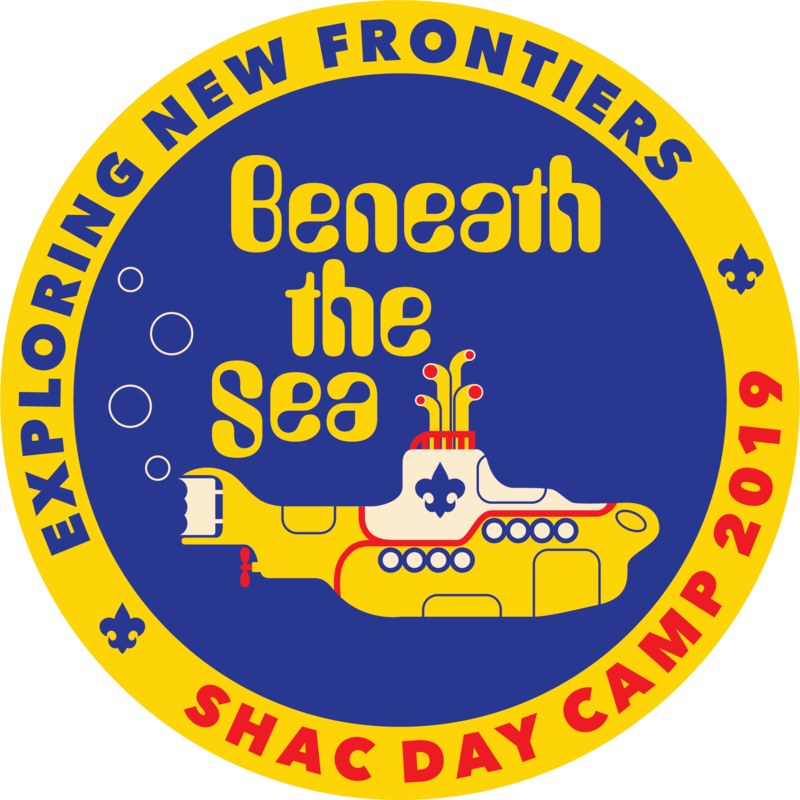 The 2019 day camp dates listed on the day camp page were taken from the district calendars submitted by the district committees to the council in the spring.